Japan has a population of approximately 125 million people packed tightly into a rather small geographic area. The official language in Japan is Japanese. Japanese is spoken only in Japan. The literacy rate in Japan is very close to 100 percent and 95 percent of the Japanese population has a high school education. Japans form of government is parliamentarian democracy under the rule of a constitutional monarch. The Prime Minister is the chief government officer. The dominant religion is Shinto, which is exclusive to Japan. However, the Japanese have no official religion. Culturally, the Japanese tend to be somewhat introverted in their ways. They generally are not receptive to outsiders. 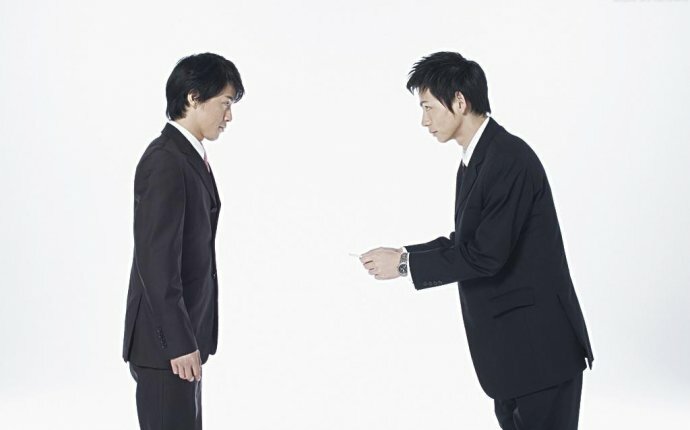 When conducting business in Japan relationships and loyalty to the group is critical for success. Those who dress according to their status or position impress the Japanese. Dress to impress. Men should wear dark conservative attire. Business suits are most suitable. Casual dress is never appropriate in a business setting. Shoes should be easy to remove, as you will do so often. Slip-ons are the best choice. Womens dress should be conservative. Little emphasis should be placed on accessories. They should be minimal. Women should not wear pants in a business situation. Japanese men tend to find it offensive. Women should only wear low-heeled shoes to avoid towering over men. A kimono should be wrapped left over right to do otherwise symbolizes death. Remember the Japanese phrase "The nail that sticks up gets hit with the hammer" when considering your choices for attire in Japan. Avoid using large hand gestures, unusual facial expressions and any dramatic movements. The Japanese do not talk with their hands and to do so could distract your host. Avoid the "OK" sign; in Japan it means money. Personal space is valued. Because the Japanese live in such a densely populated area, they value their personal space. A smile can have double meaning. It can express either joy or displeasure. Use caution with your facial expressions. They can be easily misunderstood. What makes Japanese culture unique?